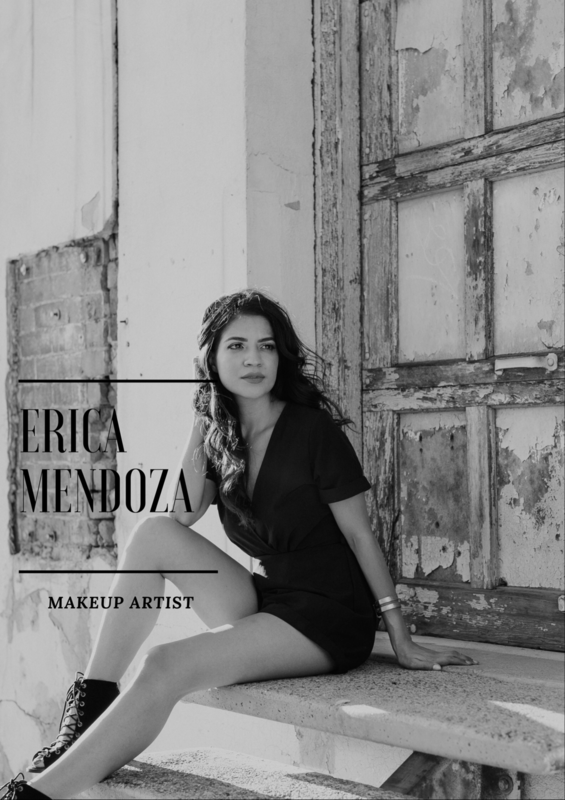 Erica has 15 years of Industry experience with industry giants MAC and Chanel. She also carries various licenses in the beauty industry. Available for travel production/set for industry films and TV.